All guest accommodations feature thoughtful amenities to ensure an unparalleled sense of comfort. Besides, the hotel's host of recreational offerings ensures you have plenty to do during your stay. 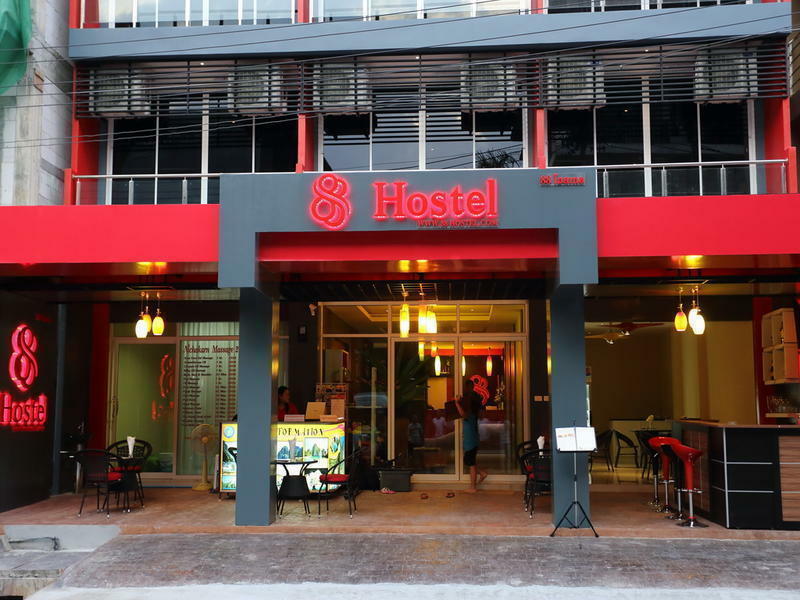 Enjoy unparalleled services and a truly prestigious address at the Aonang 88 Hostel. Our brand new facilities are cleaned regularly to ensure everything is super clean for our guests. Inside weâ€™ve provided an electrifying atmosphere with modern finishingâ€™s, quirky lighting design and music systems. Our staffs are friendly, up for a chat and always willing to assist you with anything you might need. At Aonang 88 Hostel, the excellent service and superior facilities make for an unforgettable stay. While lodging at this wonderful property, guests can enjoy luggage storage, tours, newspapers, lockers, bar. 1) Low Season: 16 April â€“ 31 Oct.
2) High Season: 01 Nov â€“ 19 Dec and 11 Jan â€“ 15 April. 3) Peak Season: 20 Dec - 10 Jan.
Aonang 88 Hostel is a distinct addition to Krabi and a smart choice for travelers. With its location just 15 km from the city center and 32.5 km from the airport, just 600 meter far from Aonang Beach and Nopparatthara Beach.